Left: Wole Ogundare, Account Management Director, Insight Publicis, and Prince Nnamdi Ekeh Founder/Vice President, Yudala, during the contract signing ceremony for the official appointment of Insight Publicis as communications consultants to Yudala in Lagos, recently. Yudala, Africa’s pioneer composite e-commerce company has appointed Insight Publicis, leading creative consultancy and customer engaging communications in Nigeria as marketing communications consultants. This strategic partnership which was recently consummated is meant to position Yudala as a global brand with fine lines in her ambition to lead and go beyond the shores of Africa. It is a world class partnership that will enhance the benefits for online and offline shoppers as captured in Yudala’s unique composite e-commerce model. Speaking on the new business relationship, Wole Ogundare, Account Management Director at Insight Publicis, revealed: "This is more than a business relationship, it is a marriage. A marriage between the communication prince and the e-commerce princess in Nigeria." Founder/Vice President of Yudala, Prince Nnamdi Ekeh, equally disclosed the customer-focused reasons behind the decision to work with Insight Publicis, "While we have our eyes on sales growth, we want to keep our ears open to what you desire as a customer. That is why we are working with the Publicis Groupe, the biggest and best in customer engagement." 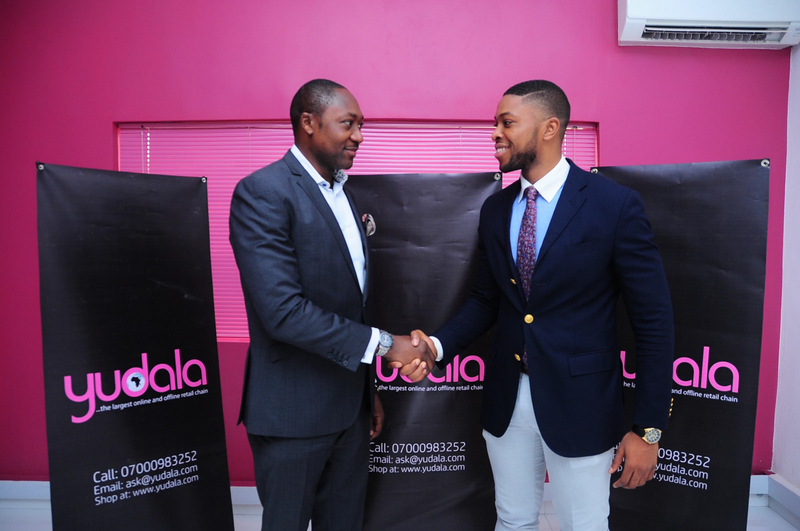 Launched a little over a year ago with strong technology backbone, Yudala is Nigeria's fastest growing and largest e-commerce firm with over 25 offline stores nationwide and with an ambition to add 60 stores to her network in 2017.